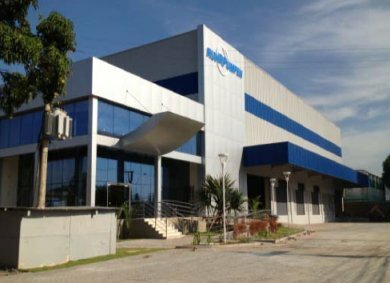 Ruhrpumpen, the global manufacturer of centrifugal pumps has announced the opening of their new 7,500 m2 plant in Rio de Janeiro, Brazil, which includes 671 m2 of office space, a Test Lab (up to 6,000 HP), and a Service Center. With the recent opening of this facility in Rio de Janeiro, Ruhrpumpen now has eight plants strategically situated on four continents. Furthermore, the company has a wide network of Service Centers with plans for a new center in Antofagasta, Chile.